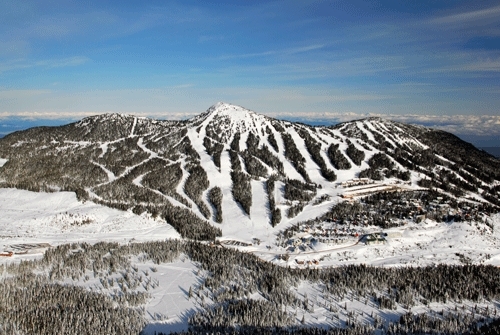 Mount Washington Resort Association doing business, as Tourism Mount Washington is the new destination marketing organization mandated to promote Mount Washington Alpine Resort and the facilities it offers as an all season alpine resort located on Vancouver Island, B.C. Mount Washington has a wide choice of accommodations available, suitable for individual or group bookings. 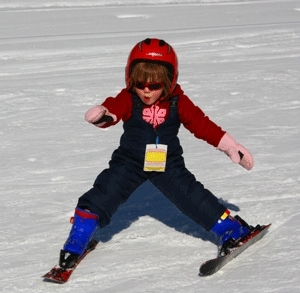 Stay in a drive-to condo, or choose a chalet or townhouse in the Alpine Village, many with ski in/ski out access. Mount Washington is one of the prime year round recreational destinations on Vancouver Island and has all the facilities you would expect from an alpine resort. Not only are we the largest all-season resort on Vancouver Island, but to date we have experienced some of the best snowfall in Canada with a spectacular ocean view from the mile high summit and 1,600 acres of alpine terrain to explore - a natural choice for your next winter vacation.